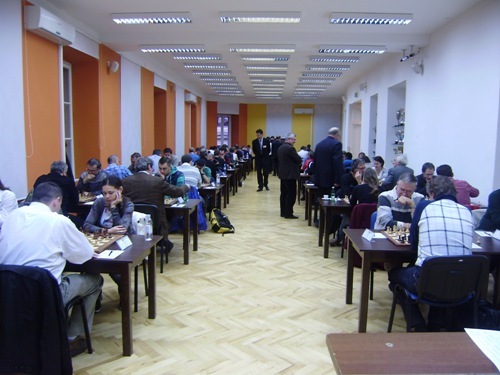 The 4th Open Chess Tournament Mediterranean 2017 was held from 13th to 20th November 2010 in the city of Rijeka, located at the North-west part of the Croatian coast of the Adriatic sea. 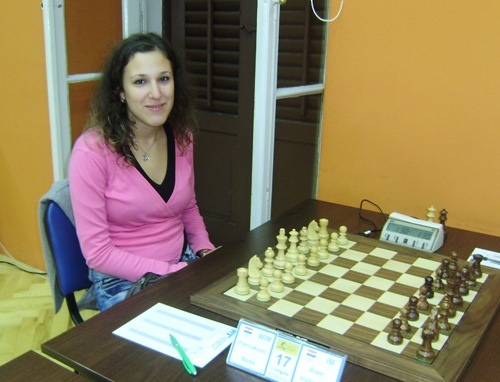 The manifestation is organized for the occasion of the candidacy of the city of Rijeka for organization of the Mediterranean Games in 2017, under the motto “Chess with the scent of the sea”. 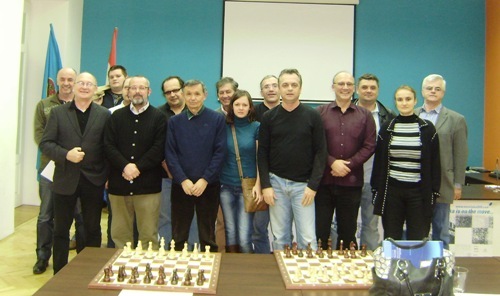 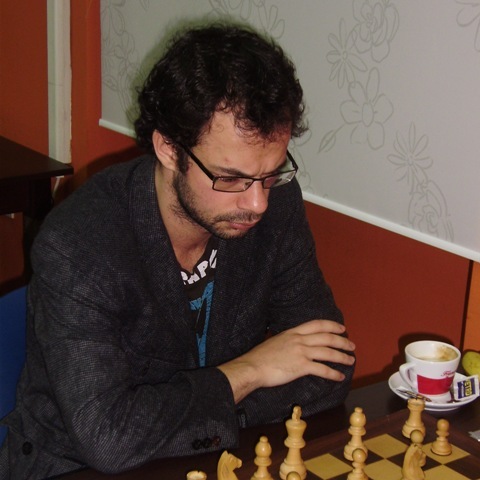 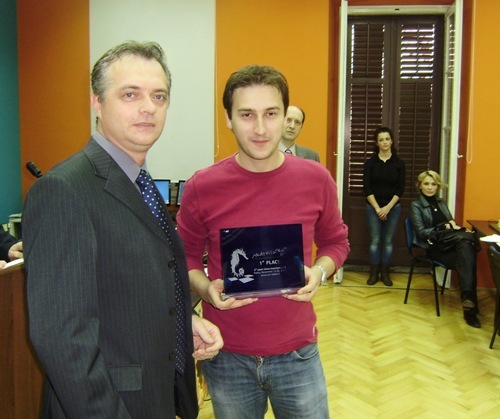 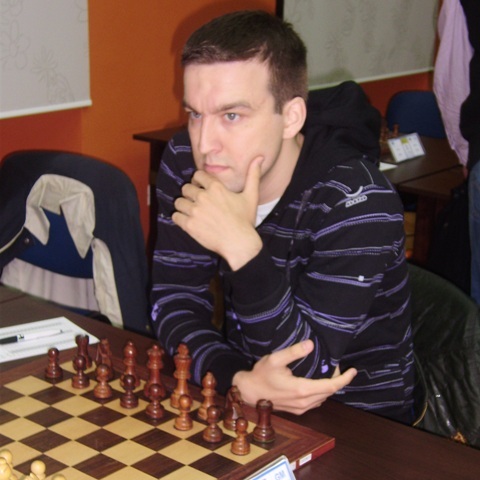 Croatian Grandmasters Hrvoje Stevic and Zdenko Kozul shared the first place in the main Open A tournament. 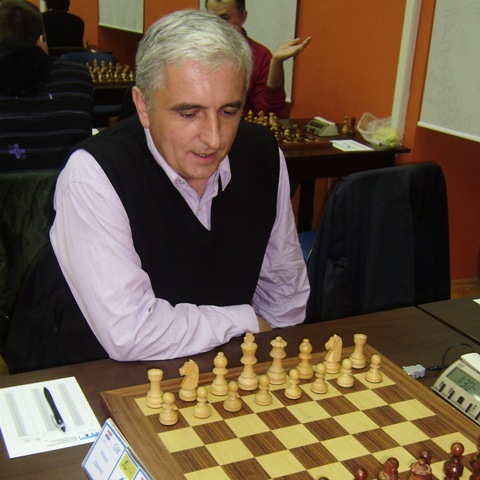 Idris Muslija won the Open B tournament, reserved for U-2200 players.